Light Technology Publishing offers Books of Light that give our readers Guidance and Benevolent-Magic Techniques to move them Safely through these Tumultuous Times. Choose one of the subjects or categories to the left and you will be taken into our bookstore. 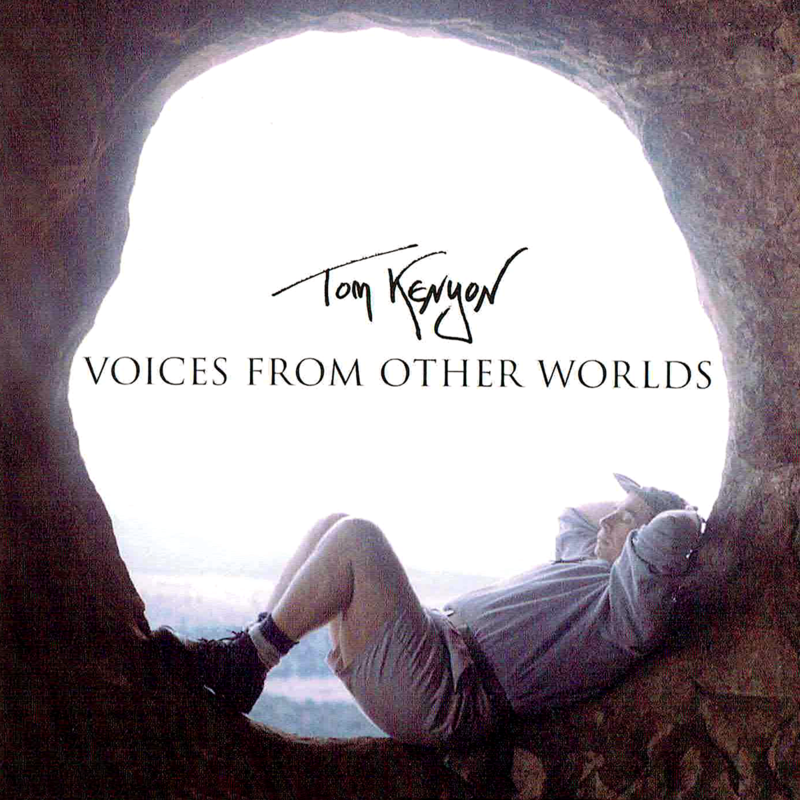 Blessed with a voice that covers more than four octaves, Tom Kenyon is able to create healing songs, chants, mantras, and more. What you hear is much more than sound. It is a spiritual vibration, an energetic sensation and perception. 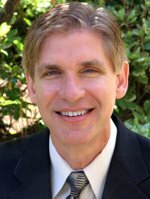 Dr. Todd, as he is called, is a widely respected researcher, pioneering Laser Physicist and speaker on the topics of Anti-Aging and Life Enhancement and an expert in the Field of Longevity and DNA rejuvenation. Do you feel that you often do not get what you desire? The key to changing what no longer satisfies you is to change what no longer works for you. Is it possible that a place called Lemuria existed? What about the missing continent of MU? What does being a Lemurian actually mean for you today? The answer to these questions and more is revealed in this book. The one monthly publication that tells you WHAT'S HAPPENING NOW - predictables, your personal horoscope and channelings from humanity's spiritual teachers and mentors describing the safest way to journey to the next dimension and beyond. All people are expanding to their true nature - you can resist or you can assist. Choosing SJE gives you both conceptual information and benevolent magic techniques to assist you to enjoy the process. SAVE Expensive overseas freight or postage on your Sedona Journal Subscription!! Get the entire Journal online by subscription - and get it 2 weeks before it goes on the newstand. Act now and get the #1 Rated Metaphysical Monthly with Source Information to help you flow through these incredibly challenging times.